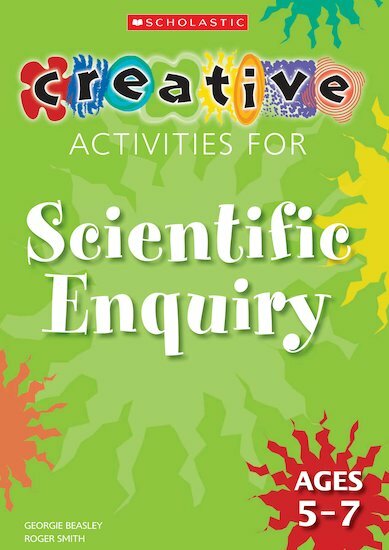 Teach children scientific enquiry skills with these imaginative and creative science investigations. Engage and motivate children with problems set in real-life contexts. 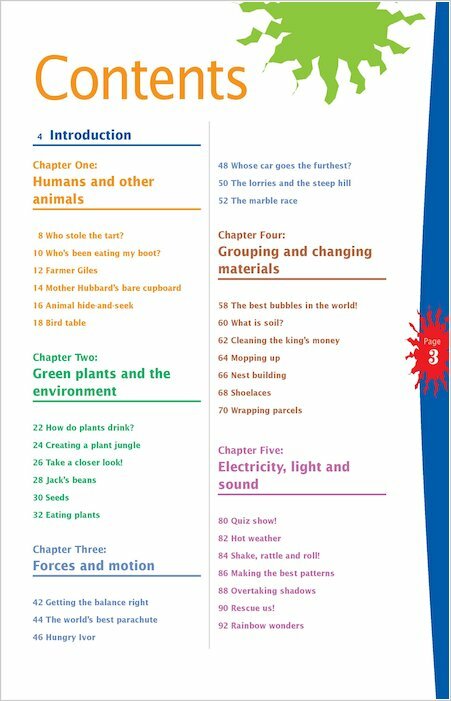 Ensure children learn scientific language – vocabulary highlighted throughout. Enable children to apply their knowledge with follow-up suggestions for further work. Encourages children to think independently and creatively.